Which to Use When Time is Limited? Sampling. This service is less time consuming and requires fewer operators than dispensing. It serves in a way to release incoming materials from vendors to be used downstream in manufacturing. Use this operation to obtain samples of new batches of excipients that will be shipped to third party labs for specific testing (e.g., analytical, identity, microbial), which will either pass or fail the material for use in manufacturing runs. This could be crucial in getting necessary materials to manufacturing in time to meet timelines and milestones in clinical trials, which ultimately affect the end user, the patient. The quicker products launch, the sooner patients can benefit from their use. Which to Use When There is More Flexibility? Sampling. This service can be used to provide internal or external development laboratories with small amounts of material to run tests or formulate new potential drugs. This gives scientists flexibility in trying new combinations of materials to find the right balance and develop the appropriate formula to meet the goals of the pharmaceutical companies trying to find cures for the ailments that affect the patient. 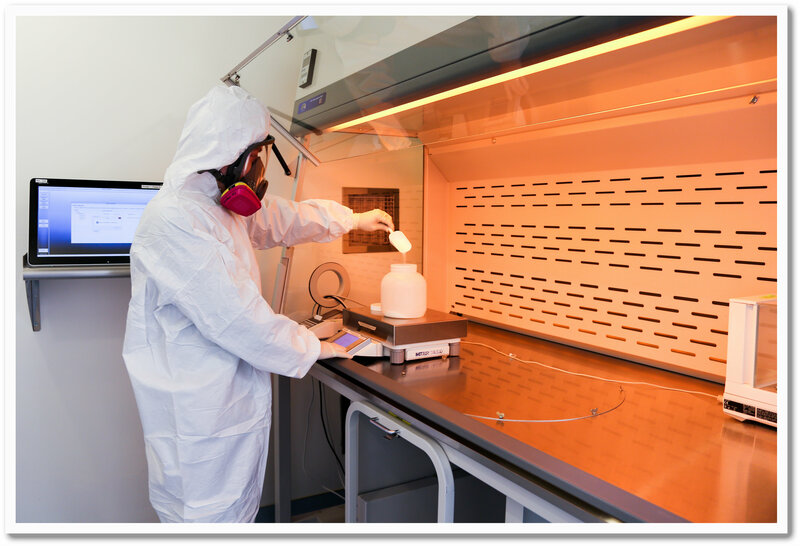 Being able to aliquot smaller amounts of materials and providing them to these labs allows storing massive amounts of active and inactive materials at storage facilities and only requesting small portions at a time to be shipped out to perform research. Which to Use When Accuracy is Key? Dispensing. Because of the importance of accuracy and consistency in creating large scale batches of drug product, dispensing operations require two operators to ensure processes are done correctly and accurately. This second set of eyes improves quality and integrity of the operations that will become critical in batch creation. Calculations are made to determine the specific amounts of API and excipient combinations to mix together to create the final end product that will be used in clinical trials that could potentially perform well and make it to market. This is why accuracy is so important when filling a client request via dispense that will be used in manufacturing. Once questions such as the ones above are answered, the choice between sampling and dispensing is clear. To learn about these services at BioConvergence, visit the Supply Chain services page. Carl has been with BioConvergence for over eight years. Carl’s current role focuses on the daily operations in the Supply Chain Management department, overseeing a staff of approximately 10 operators performing supply chain functions that include shipping, receiving, sampling, and dispensing of client owned material. Carl oversees that client requests are met on time and with the client’s best interests in mind, including quality, accuracy, and savings. Carl is involved with any process improvements to best serve the client and keep BioConvergence at the forefront in an ever changing industry. Carl began his career at BioConvergence in the Quality Group where he spent three years. 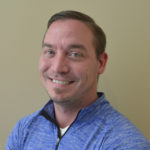 Carl also has nearly five years’ experience in medical devices where he spent most of his time in Quality at a local large medical device company.